A soothing blend of lavender, clary sage and lemongrass that calms the nerves and eases the senses. 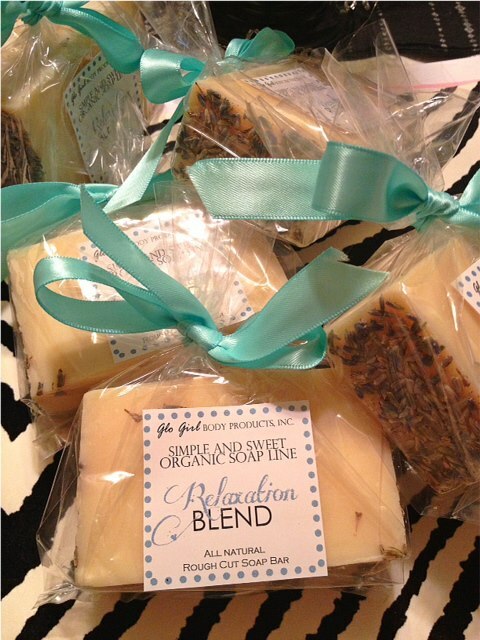 Fresh dried lavender buds adorn the ends of this bar with gorgeous creamy swirls of ecru. Approximately 7 + oz. This listing is for one handcrafted bar of soap. All natural soap made in small kettle batches. Vegetable based. Vegan.